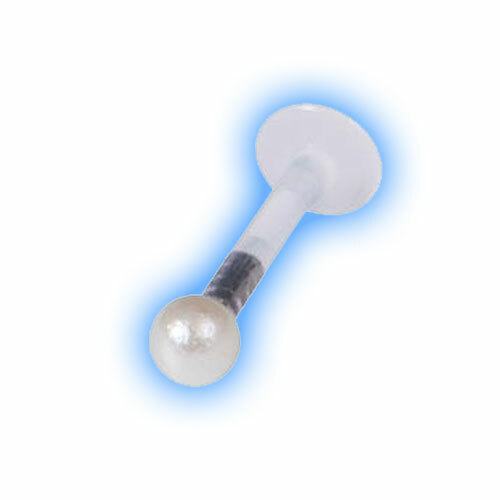 This Internal Bioflex Labret Stud has an acrylic ball with a pearl effect coating which is push fit - it simply pulls out by gently twisting whilst pulling and then it pushes back in place. 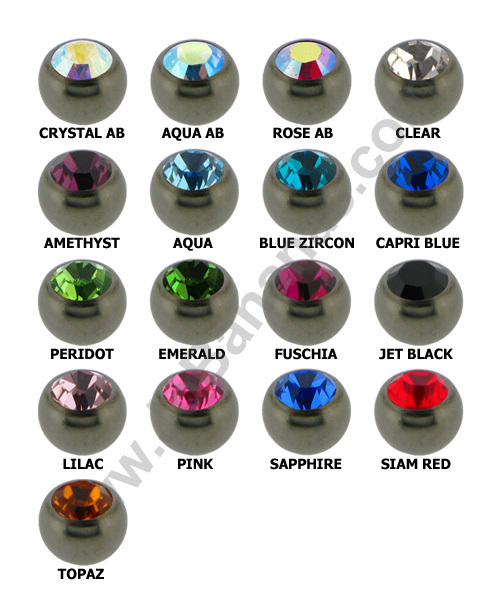 The ball is 2.5mm in size. 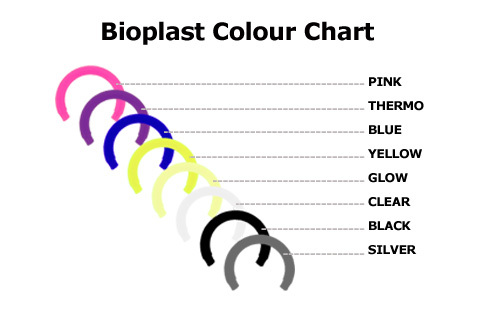 Bioflex is a soft material that is fantastic for use in piercings and if worn in mouth piercings it wont irritate the gums as much as metal alternatives. 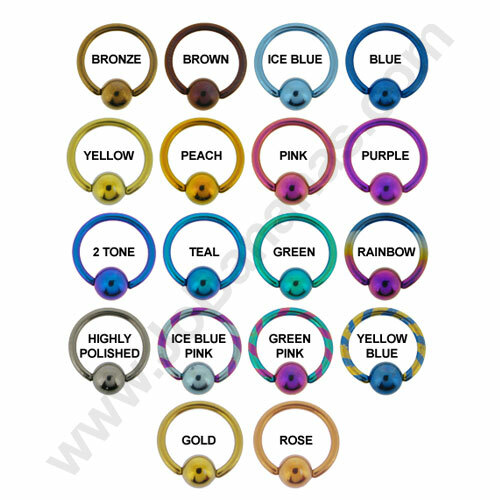 Available in 3 different thicknesses and several different lengths this labret can be worn in many piercings such as labret piercings, monroe and ear piercings.